Pull into the parking loop on your commute to work and make a donation to MHCF! 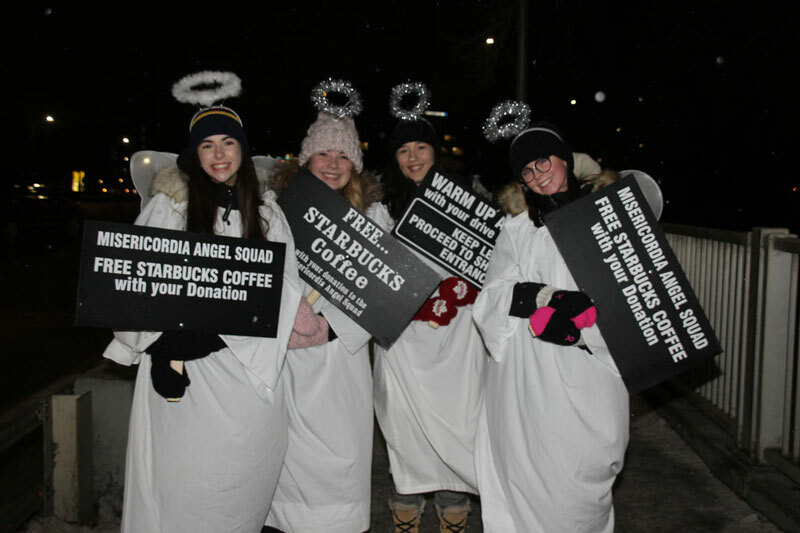 Plus get a free Starbucks coffee or hot chocolate to warm you up. Throughout December, select West Broadway businesses will be selling Angel decals for $2.00 in support of MHCF.